This is a new topic here on Gardening Pakistan, DSM "Dry Start Method" of aquarium plants. This method involves taking a plant that is capable of surviving in a terrarium type environment which is humid and out of water, but when submersed back into water it will still live. Because we are growing the plants out of water, all nutrient uptake will be done at the roots, so it's best to have a nutrient rich substrate. For my example i am going to be using Aqua Soil (Imported). You might wonder why i am doing this. There are a couple of benefits to doing it this way. -No extra electrical cost running other equipment during the dry phase. 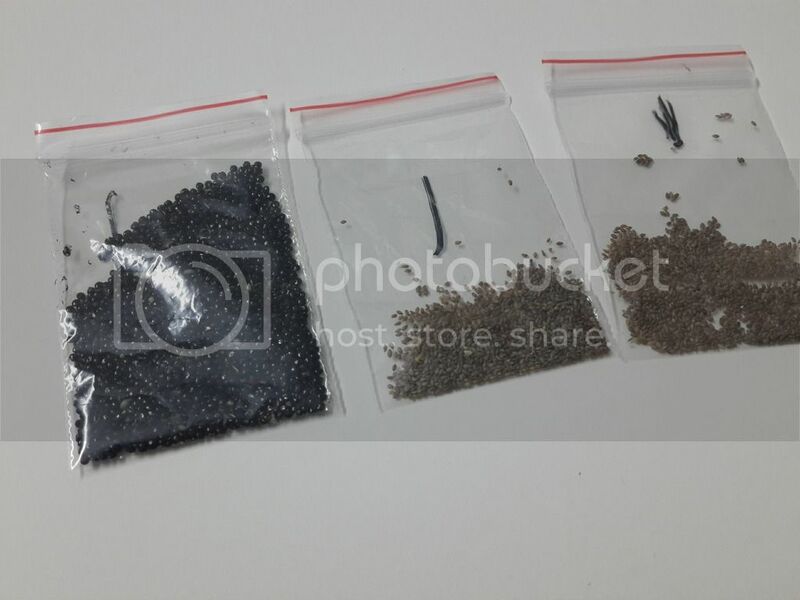 In this case, i am using aquarium plants seed to start dry method from scratch which is different from emerge DSM technique. I will start with the light on for a 24 hour period and sees how it goes from there. I have started with few seeds which have rapid growth in past experience. First i clean the tank with water and wipe it with towel, than use substrate at least 2 inch depth to have enough nutrient for seeds germination process and maintain the seedlings. Use water spray to wet the substrate and spread all over the seeds. 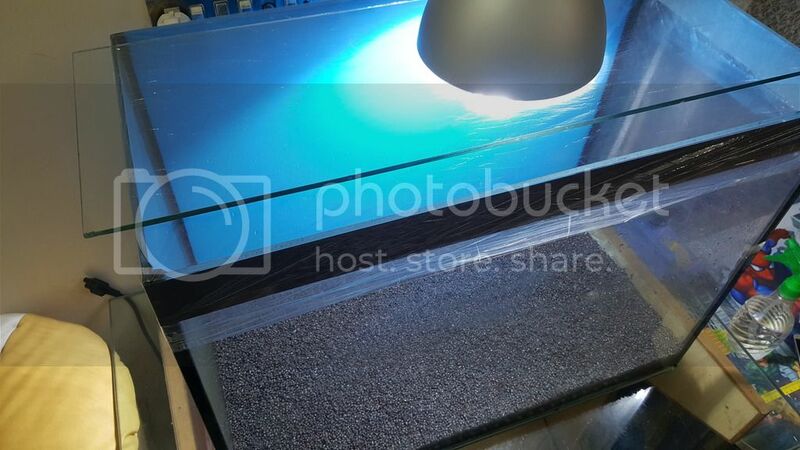 Cover the tank with wrapping sheet and a piece of glass on top of it for light. I will keep you update on weekly basis for this DSM technique and head start. Wow... thank you for sharing... please do keep us updated..!! what is the source of seeds? and what are the species of aquatic plants are these? Seeds imported from China and common name is foxtail & hair grass. This is also new for me to import from china and do it as DSM technique. will share more images to keep you update.